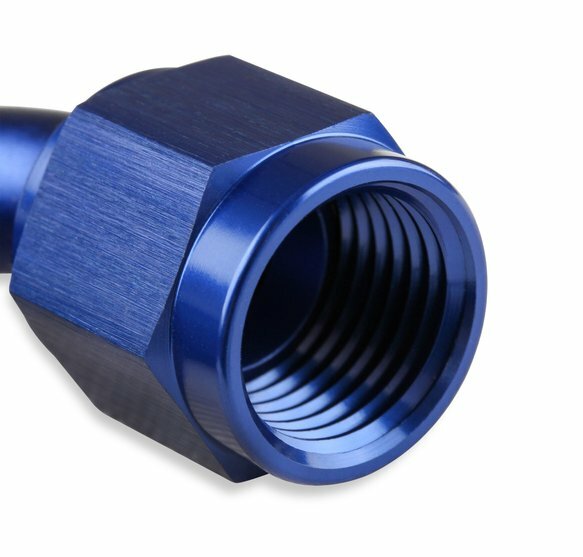 Mr. Gasket Swivel Hose End. 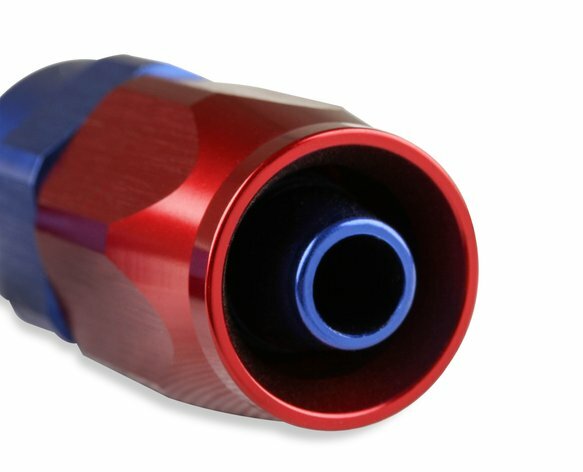 Red & Blue Satin Anodized Finish. Mr. Gasket hose ends are budget priced and feature Red & Blue Anodized Satin Finish. 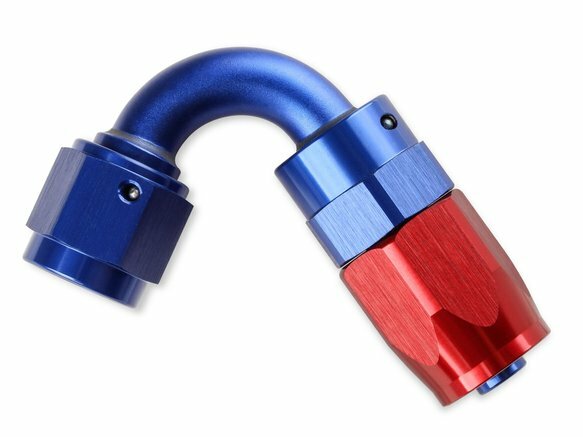 The satin finish looks great even when mixed with other brands of AN plumbing.